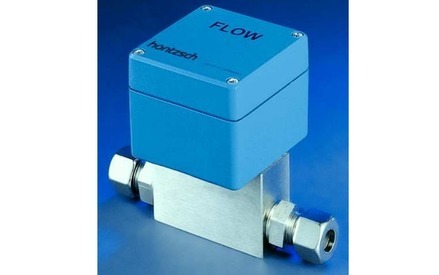 The Thermal Mass Flow Sensor attempts to achieve a given sensor temperature. As the media passes over the sensor the sensor is cooled. 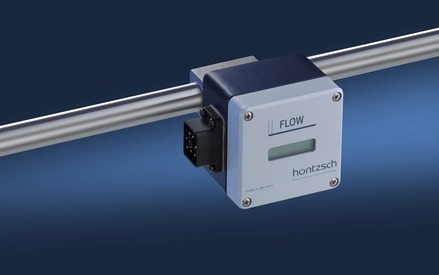 The amount of current needed to maintain the sensor temperature is measured and is proportional to the Flow Rate. 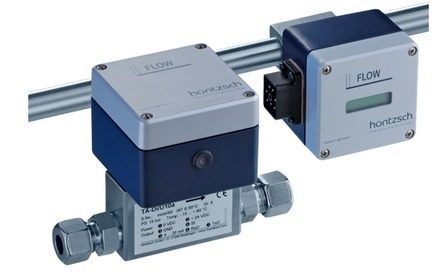 The TADi is an inline thermal mass meter that is simple to use. 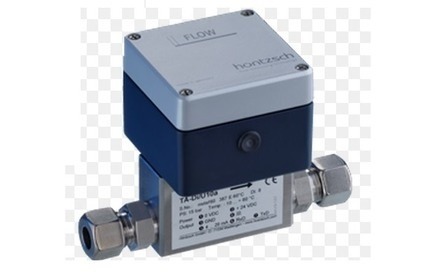 Once fitted into your line via the screw connectors, you simply add power (24VDC) The TADi will then give you a 4-20mA output for flow and if available show the flow rates and total on the LCD. 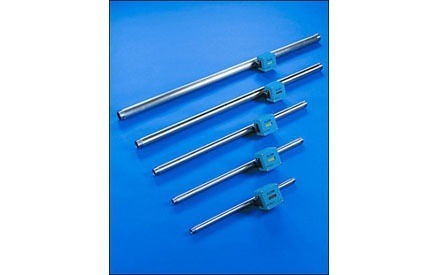 Suitable for Air, Oxygen, Nitrogen and Argon flows.